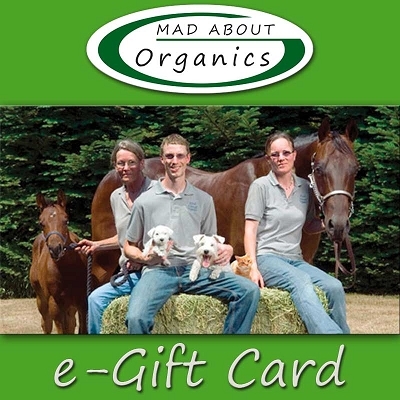 Mad About Organics has been developing and manufacturing all natural organic products since 2008. 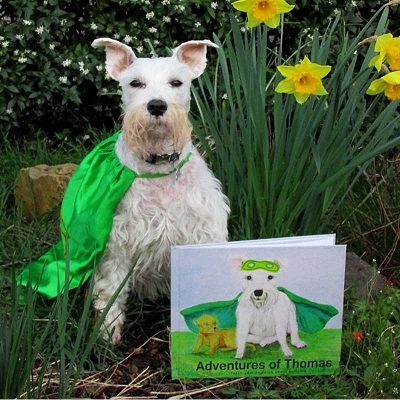 Out of passion for our own animals arose the desire to look for alternatives to help keep them healthy. Since we could not find exactly what met up to our standards, we dedicated our lives to developing the safest, most effective organic product lines in the Industry. When it comes to a cat or a small animal, taking extra precautions is extremely important for their health. Understanding that cat's liver and organ functions are weaker than most other animals, we take extra steps when choosing our ingredients. 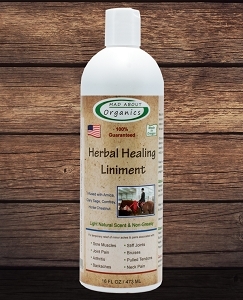 When looking for a safe organic flea and tick shampoo for cats or other small animals, you have come to the right place. 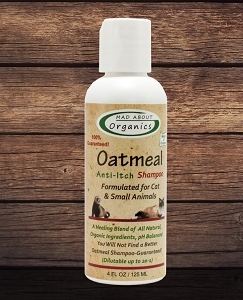 Not only can you use our flea and tick shampoo for cats and small animals regularly, it is pH balanced and will not strip off their natural body oils. Plus, Mad About Organics' organic flea and tick shampoo kills on contact and will not wash off any traditional topical treatments. 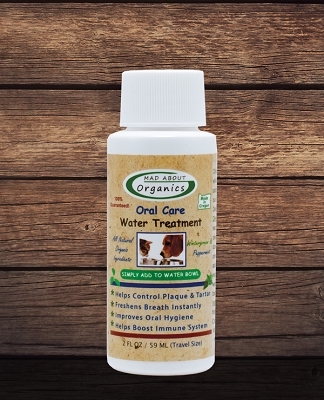 Healthy teeth and gums are very important for your pets. 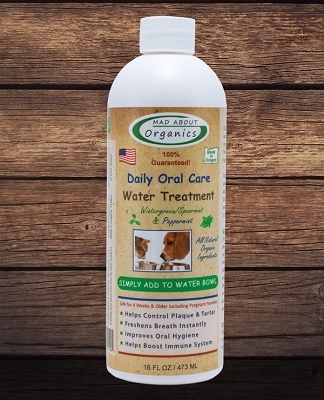 Gum disease is one of the top illnesses effecting your pet(s). 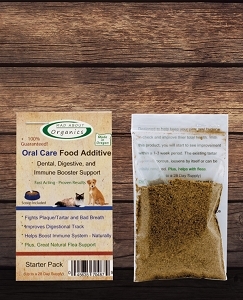 Mad About Organics' organic dental care for cats is extremely important. Over 60% cats have some level of dental disease and without proper preventive care, plaque and tartar buildup leads to periodontal disease, which manifests in red and/or swollen and tender gums, bad breath, and bleeding. 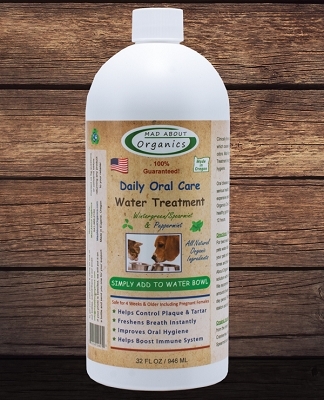 Mad About Organics offers a full line of organic dental care products including Mad About Organics' Oral Care Food Additive, Oral Care Herbal Gel, Oral Care Water Additive, and our most recent Oral Care Herbal Spray. Hot Spot sprays for cats are popular on the market, but can include ingredients that are not completely safe. Mad About Organics' Hot Spot spray contains only the highest quality organic ingredients that are safe for cats and truly speed up healing time for wounds and skin care. Taking it a step farther, consider Mad About Organics Healing Salve. 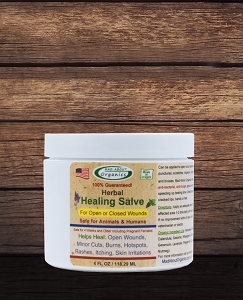 Our Healing Salve topical treatment is designed to stop bleeding within minutes and dramatically speed up the healing time of most wounds. 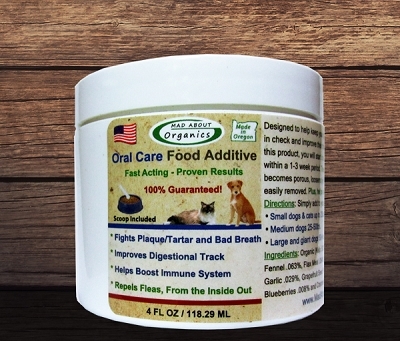 If your cat or small animal is dealing with flea bites or minor cuts or burns, then you need to consider Mad About Organics Skin and Itch Relief topical treatment. Quickly calms down the skin and goes to work on contact. Ear mite treatment for cats can be challenging to find, until now. 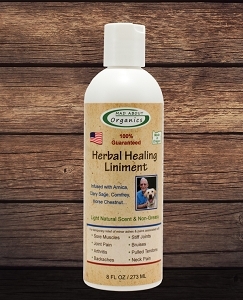 Mad About Organics Healing Ear treatment for cats and small animals has been helping cats and small animals with mites, ear infections and for regular cleanings for years now. 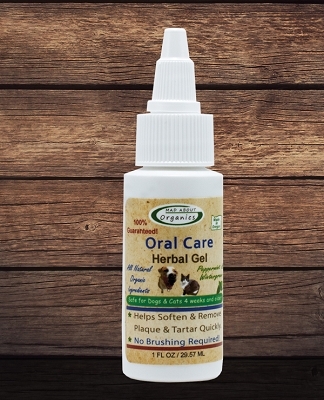 One of our top selling products, the more customers learn about Mad About Organics Healing Ear Cleaner the happier they become. 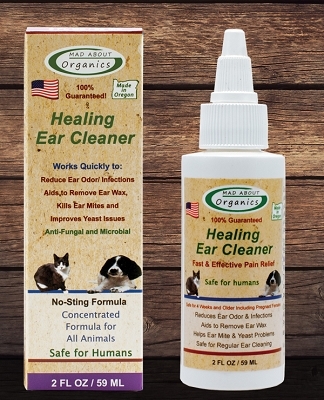 A non-alcohol based organic ear treatment for cats, that truly gets the job done. Many animals have anxiety and separation issues as well as fears of loud noises. 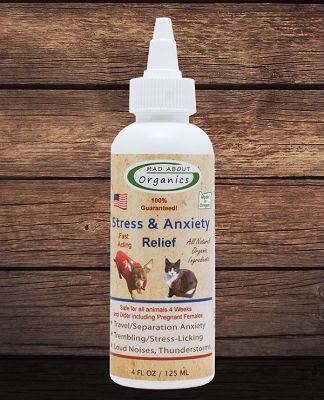 Mad About Organics Stress and Anxiety treatment is truly a must have if you have a pet that deals with any of these issues. 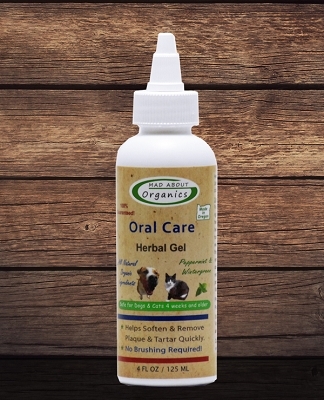 With just a little squirt onto their gums allows our organic Stress and Anxiety treatment to absorb in and quickly help calm and relief some stress and anxiety from your pet.